Excellent, high-quality raw materials are the basis for all our operations. They will also guarantee that our end products will withstand strictest quality control, tough competition and the ravages of time. 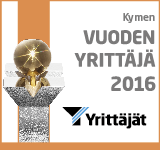 We purchase our raw materials within a radius of over 200 km from our pole yard. 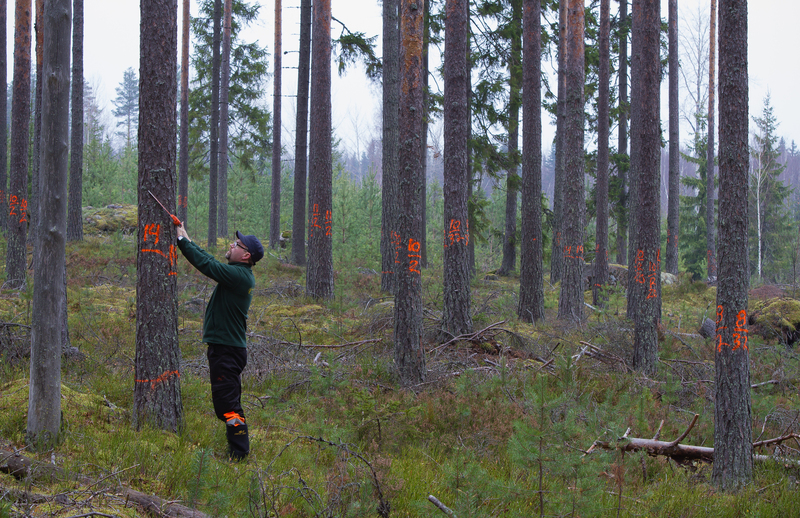 The majority of the wooden poles are joint purchases with other experts in the forestry sector. 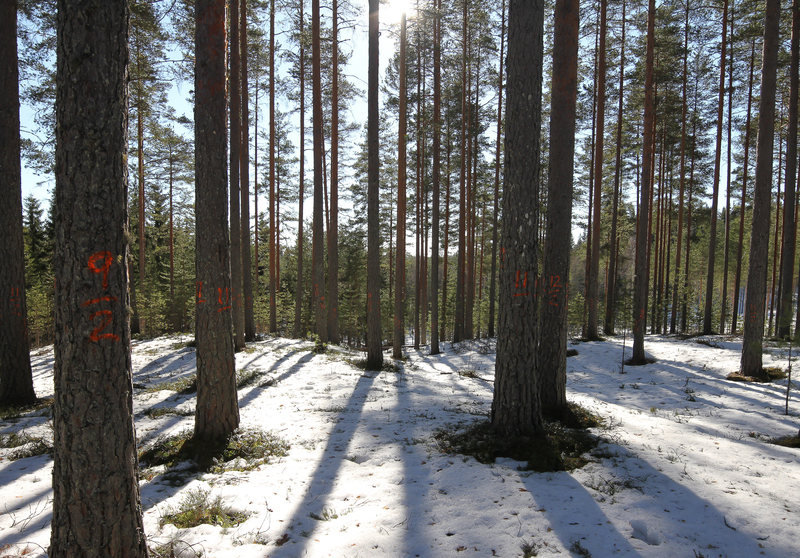 Some of our timber also comes from individual Finnish forest companies committed to our strict quality standards. Excellent wood is the basis of everything – and a matter of honour for us.